Since the past few years, people are increasingly showing their inclination towards mutual fund investments. However, just an attraction is not enough to invest correctly in the mutual funds. They also need to know how to invest effectively and moreover, what mistakes to avoid. While investing in mutual funds, people can either opt for lump sum or via SIP mode. For example, if you plan to invest a huge amount of money, say Rs 10 lakh in mutual funds all in one go, this is a lump-sum investment. On the other hand, if you choose to make your investments in chunks, say Rs 20,000 per month for the next 10 years, then this is considered a systematic investment plan (SIP). In general, the SIP mode can be a little more convenient way to invest in the Indian equity market. It facilitates the people in building long term wealth without putting a lot of pressure of making huge investments all at once. Anyways, if SIPs can make your life more comfortable, it can also add trouble if you don’t use it in the right manner. Here are some common mistakes which majority of investors do while investing in the Mutual Funds through SIPs. While investing in a Mutual Fund via SIP mode, you should know the right amount to invest in order to reach your goals/needs. In general, most people start with a small amount for their SIPs. This may be because they do not have much money to invest at that time or any other reason. However, subsequently with time, one should not forget to increase the size of their investments. On the other hand, there are also a few investors who start investing in SIPs with big amounts without performing a proper analysis of the funds. Moreover, they also don’t monitor their investments and thereby later suffer losses. While investing in mutual funds through SIPs, you need to find the right size to invest that you can maintain on a regular basis. Furthermore, you need to monitor your portfolio closely in order to make decisions regarding whether to increase, decrease or stop your investments in the underlying schemes. Mutual Fund investing is generally meant for generating wealth in the long run. One common mistake that majority of investors make is to redeem their investments in the short term in case their portfolios are unable to earn profits. A lot of people start their SIPs with an objective to make money in a small time period. 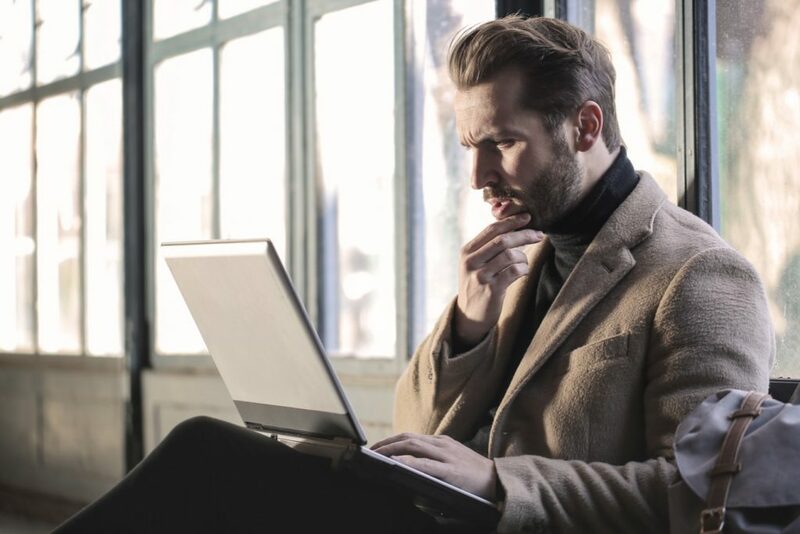 However, the fact is that when you opt for a small tenure, you are exposing yourself to a higher risk of market volatility. It is highly unlikely that you will get higher returns in a shorter tenure. Remember, SIP investing works on rupee cost averaging approach and helps in creating wealth in the long run. Before you start investing, you need to ensure that you have opted for the correct fund based on your financial aspirations, risk appetite, and liquidity requirements. If you invest in the wrong fund, your SIP investments might not fetch the expected returns. Furthermore, before finalizing your scheme, you need to check some of the key parameters like its historical performance, underlying portfolio, expense ratio, fund manager credentials etc. You may have a look at this blog on our website to gain a basic understanding regarding how to pick a right mutual fund. Mutual Fund is associated with long term investing and it would be highly profitable if you hold your units for a longer period of time. However, on most occasions, the investors tend to lose their patience when they find their portfolio bleeding in the short run. A similar situation was witnessed by the Indian economy last year (2018) when most investors found their Equity Mutual Fund portfolio running at a substantial loss. It is understandable that people may start to panic seeing their portfolio in red. However, the risk of market fluctuations drives the majority of the investors to shy away from further investments and this is where they make a mistake. 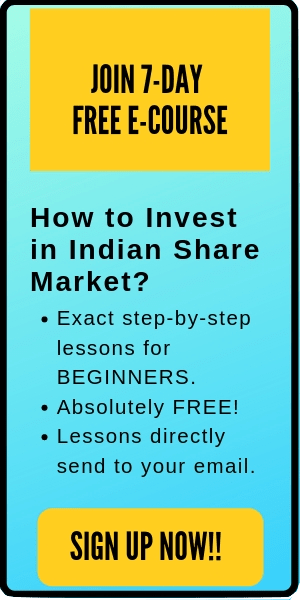 The Essential Guide to Index Fund Investing in India. Ironically, you can find many investors who start their SIP and later forgets it completely. A lot many people have this misconception that long-term wealth creation means it doesn’t require monitoring at all. However, even the soundest mutual fund which is managed the best fund manager requires monitoring. You need to monitor your mutual fund performances after every 6 months or at least a year. When it comes to timing the market vs time in the market, it is said time and again that don’t try to timing the market. You will never find the right time to enter. Here, time in the market is more important as the longer you stay in the market, the better will become your investment return. Nonetheless, it has been seen that many investors keep waiting for the perfect time to start their SIPs. The best feature of investing in Mutual Funds through SIPs is that it averages out your costs of investing. And that’s why there isn’t any proper time for you to start your SIP. The earlier you can enter, the higher is your chance to build huge wealth and to enjoy the benefit of compounding. Quick Note: If you are new to investing and want to learn how to invest in mutual funds from scratch, check out this amazing online course: Investing in Mutual Funds- A Beginner’s course. 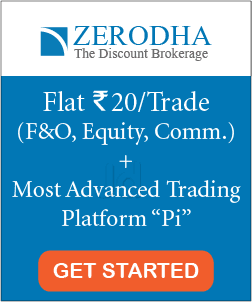 Enroll in the course now to start your journey in the requisite world of investing today. Mutual Fund investing through SIPs can help you reach your financial milestones if you invest in the right way. However, investing via SIP requires focus and discipline. In this post, we tried to cover a few common mistakes to avoid while investing through SIPs. As discussed earlier, while investing in SIPs, always think long-term. Here, you can’t afford to abrupt your SIPs even if the market starts showing a bearish trend in the short duration. The longer is your investment horizon, the higher will be your scope to build wealth from the market. That’s all for this post. We wish you all the best in your SIP investing journey. Happy Investing.